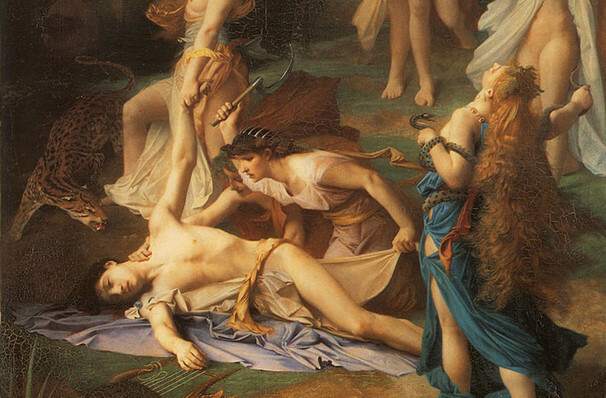 Why See The Mask of Orpheus? ENO Artistic Director Daniel Kramer's critically acclaimed staging of Harrison Birtwistle's Orpheus opera first debuted at the London Coliseum three decades ago and now returns for a strictly limited run this autumn! Brought to life by an all star ensemble cast including tenor Peter Hoare, mezzo-soprano Susan Bickley and tenor Daniel Norman, as well as celebrated clothing designer Daniel Lismore, the mind-bending production turns the popular Greek tragedy on its head. Rather than telling the tale of Orpheus in a chronological fashion, Birtwistle's work examines the myth in multiple directions and time frames at once, highlighting and exploring the contradictions that arise between the different retellings and versions of the story. This is done through a breathtakingly complex set design and three different versions of the lead characters as they venture through events as they happen, as they're predicted and as they're remembered. 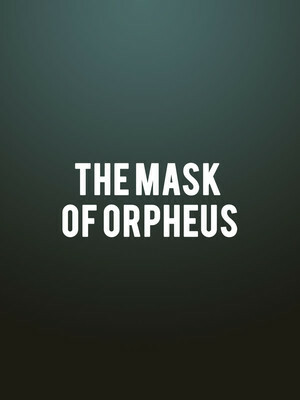 Seen The Mask of Orpheus? Loved it? Hated it? Sound good to you? Share this page on social media and let your friends know about The Mask of Orpheus at London Coliseum. Please note: The term London Coliseum and/or The Mask of Orpheus as well as all associated graphics, logos, and/or other trademarks, tradenames or copyrights are the property of the London Coliseum and/or The Mask of Orpheus and are used herein for factual descriptive purposes only. We are in no way associated with or authorized by the London Coliseum and/or The Mask of Orpheus and neither that entity nor any of its affiliates have licensed or endorsed us to sell tickets, goods and or services in conjunction with their events.